YOU GET A SABBATICAL! YOU GET A SABBATICAL! EVERYBODY GETS A "BACK-TO-SANITY" SABBATICAL!!! you get a cheap blender and you get a cheap blender. everybody get a cheap blender. you get a free sample! you get a free sample!! everybody gets a free sample!!! AND YOU GET A FREE /27 AND YOU ALSO GET A FREE /27. 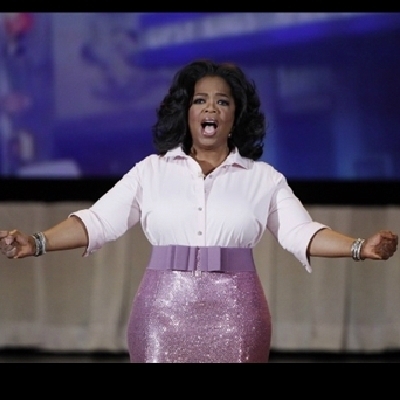 and you get $10 Milllion..
And you get $10 Million..
You all get office 365 accounts!! !